One of the best ways to get a full serving of veggies and nutritious vitamins is to eat a salad. The only issue is, chowing down on lettuce leaves doesn’t always sound appetizing.If you’re not a salad lover–or you’re tired of the same old salad with ranch dressing–we have good news for you. There are many things you can do to turn a boring salad into a flavor-packed meal. Keep reading to discover three tasty salad recipes that will tickle your taste buds. To cook the quinoa: Combine the rinsed quinoa and 2 cups water in a medium saucepan. Bring the mixture to a boil over medium-high heat, then decrease the heat to maintain a gentle simmer. Cook until the quinoa has absorbed all of the water, about 15 minutes, reducing heat as time goes on to maintain a gentle simmer. Remove from heat, cover, and let the quinoa rest for 5 minutes, which gives it time to fluff up. To prepare the dressing: Whisk together the olive oil, lemon juice, garlic, mustard, salt, and red pepper flakes. Season to taste with freshly ground black pepper. To toast the almonds: Warm ¼ teaspoon olive oil in a small skillet over medium heat until simmering. Add the almonds and a dash of salt and cook, stirring frequently (beware, these burn quickly! ), until they are golden and fragrant. Transfer the toasted almonds to a medium-sized serving bowl to cool. 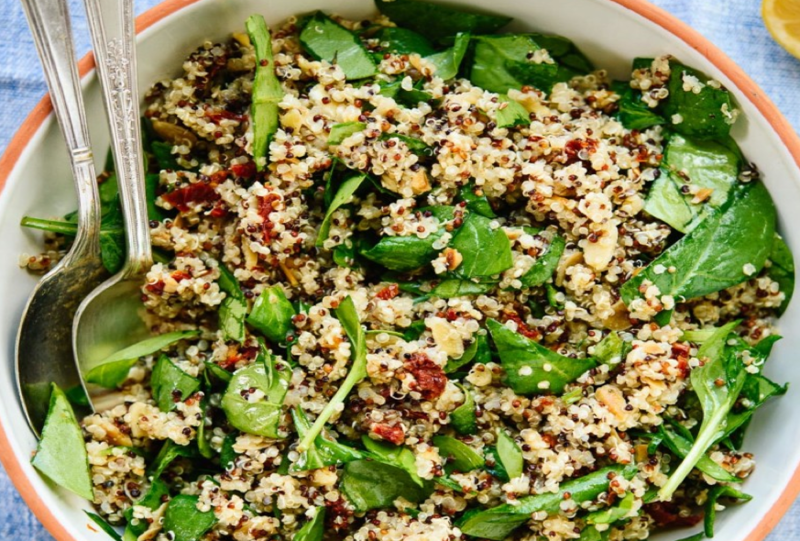 Once the quinoa is done cooking, fluff it with a fork and then transfer it into your serving bowl. Drizzle all of the dressing on top and toss to combine. Add the chopped sun-dried tomatoes and wait a few more minutes to add the spinach so it doesn’t wilt completely. Toss again, season to taste with additional salt and pepper and serve immediately. 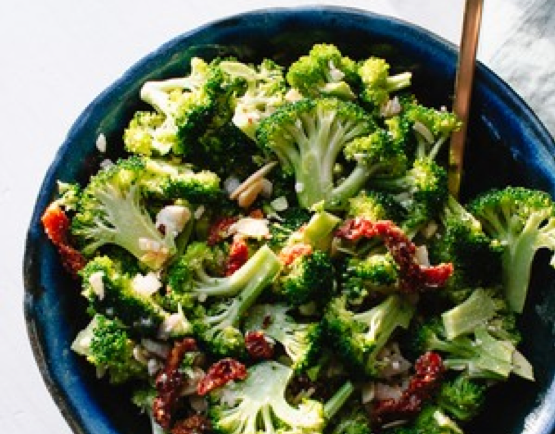 Defy the laws of traditional salad-making ways with this leafless, Greek broccoli salad recipe. Filled with nutritious broccoli florets. Always a hit at potluck dinners, picnics, and family meals. In a medium-sized serving bowl, toss together the broccoli, sun-dried tomatoes, shallot or red onion, feta or olives, and almonds. In a small bowl, whisk together all of the dressing ingredients until emulsified. When it comes to building a hearty salad that will keep you full and energized, this recipe is a real winner. …this salad ensures that everyone in your family can leave the dinner table with full tummies and satisfied taste buds. Whisk marinade ingredients together to combine. Place chicken into a shallow dish; pour 4 tablespoons of the dressing/marinade onto the chicken and stir around to evenly coat chicken. Reserve the untouched marinade to use as a dressing. Heat about one teaspoon of oil in a large grill pan or skillet over medium-high heat and grill or sear chicken fillets on each side until golden, crispy, and cooked through. Once chicken is cooked, set aside and allow to rest. 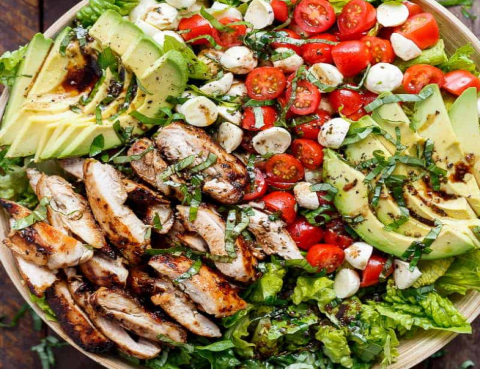 Slice chicken into strips and prepare salad with lettuce, avocado slices, tomatoes, mozzarella cheese, and chicken. Top with basil strips; drizzle with the remaining dressing; season with salt and pepper; serve. Do you have a favorite salad recipe? Share it with us in the comments below! Everybody loves a good cocktail at a party. However, not every cocktail is a good match for all of your party attendees. Especially cocktail recipes that contain alcohol. There’s certainly nothing wrong with mixing up your favorite spiked drink recipe. But, as a party host, it’s always a good idea to have some family-friendly cocktails on hand for any children or adult party attendees who don’t/can’t drink liquor-based cocktails. 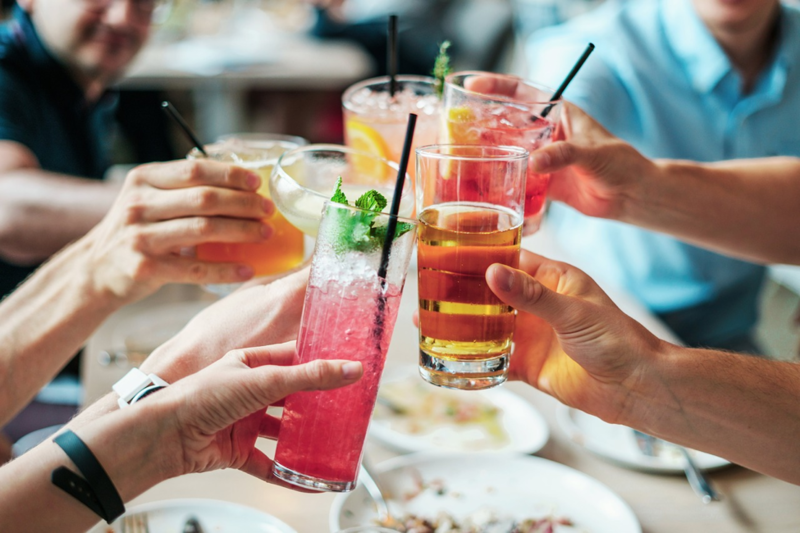 Ensure that everyone is able to participate in enjoying a delicious cocktail, and mix up some of our favorite family-friendly cocktail recipes below! A daiquiri is a classic, frozen, fruity cocktail that can be enjoyed year-round. 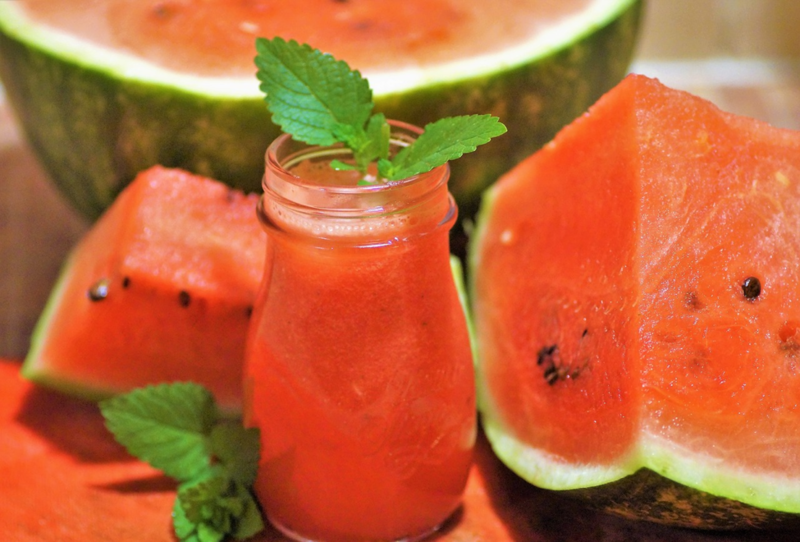 Once frozen, combine the watermelon cubes in a blender with 1 cup of water, 1/2 cup of mint syrup and 1/2 cup of lime juice. Serve in stemmed glasses with a sprig of mint. Heat 1 cup of sugar and 1 cup packed fresh mint leaves in a saucepan over medium heat. Bring it to a boil, and stir to dissolve the sugar. Once the sugar is dissolved, strain what’s left through a sieve and let cool. 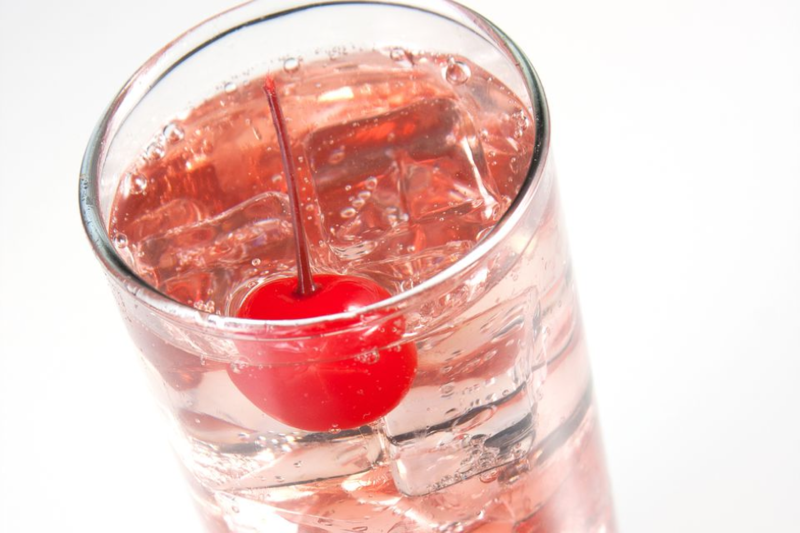 A Shirley Temple is one of the most classic cocktail recipes of all time. Pour grenadine into a glass with ice cubes. Top it with equal amounts of lemon-lime soda and ginger ale. 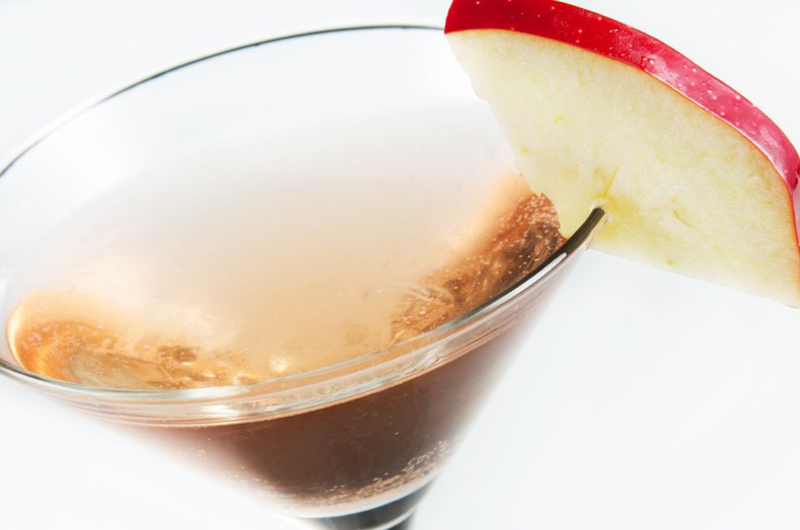 If you prefer your cocktail to be tart and tangy, this alcohol-free appletini recipe might be right up your alley. Rim a chilled cocktail glass with sugar. What’s your favorite family-friendly cocktail recipe? Share it with us in the comments below! 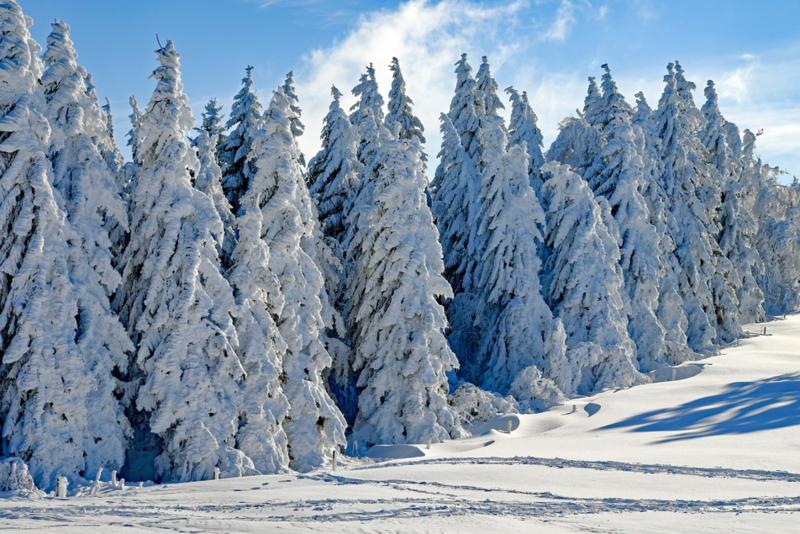 Did you know that in most places across the United States, the end of January and the month of February are the coldest, most snowy months of the year? It’s true! Even for us Southerners! For that reason, we thought it would be a great time to share some winter safety tips as we prepare to head into the worst of winter. During the winter, temperatures can often swing 15-20 degrees during the day. For instance, it might be 25 degrees when you leave your house in the morning, but by 2:00 in the afternoon it could warm up to 45 degrees. However, once the sun goes down around 5:00 in the evening, it can very quickly cool off again, dropping below freezing in a blink of an eye! The Center for Natural Breast Reconstruction is located in Charleston, SC…so we’re very familiar with these types of temperature swings. To ensure we’re dressed for any type of weather, we like to dress in layers. It’s a smart way to make sure you stay warm enough during the day while also having the option to shed layers if it becomes too warm. The basic rule of thumb is to have enough clothing on hand–like a winter jacket, hats, gloves, and sweaters–for the coldest part of the day. Then use your layers to adjust your wardrobe as necessary depending on the temperature swings. Every year, thousands of people end up in the hospital after slipping and falling on icy sidewalks. Prevent accidents by salting your sidewalk or driveway before bad weather arrives. You can purchase sidewalk salt at just about any hardware store or grocery store. The best part–sidewalk salt doesn’t go bad, so you can pick up a bag before the snow and ice become a problem and store it in your garage until it’s needed. Up north, plumbing is typically built to withstand freezing weather. However, if you live in more Southern regions of the U.S. where it doesn’t often drop into the negatives, this isn’t the case. For that reason, it’s important to let your faucets drip overnight so they don’t freeze, causing pipes to burst and flood your home. News channels and weather stations will often alert people to when it’s important to keep their faucets dripping overnight. Or, if you rent your home, property managers will usually send out a warning via email or a newsletter. In general, if it’s projected to drop below 15 degrees overnight, you should probably let your faucets drip. The tiny amount of water drippage is enough the keep the water in your pipes moving so it doesn’t freeze and cause problems. No animal should be left outside in cold winter weather, regardless of whether they have a dog house or any other structure to live in. 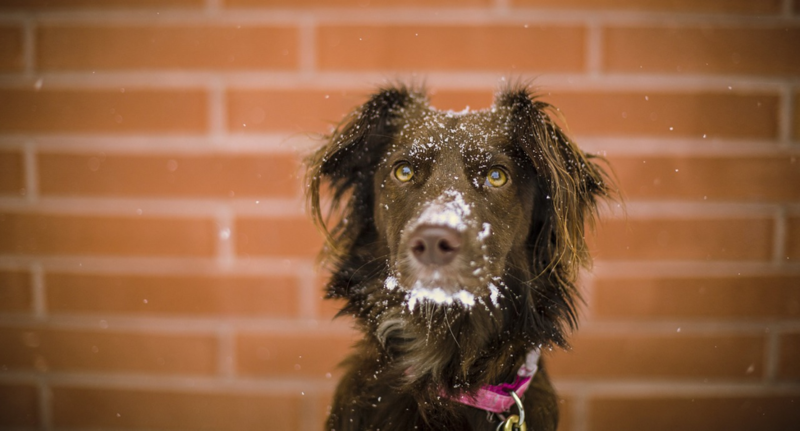 When it drops below freezing, your pet is at risk of freezing to death, suffering from hypothermia, or getting frostbite. If you’re really against allowing pets in your home, the least you can do is allow your animal to sleep in your garage with some warm blankets. A car breakdown is never fun. But a breakdown in freezing weather can quickly turn from an unpleasant experience to a dangerous situation. This is why we recommend that you always keep an extra blanket or two, along with an extra pair of gloves, a hat, and perhaps even an extra sweater in your car. If for any reason you were to break down and help wasn’t able to get to you right away, these items would help keep you safe and warm while you wait. 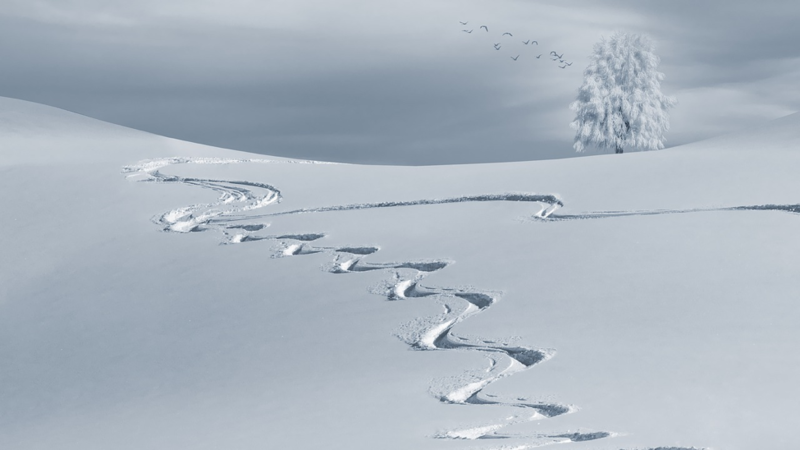 Do you have any important winter safety tips to share? Let us know in the comments below! National Pie Day, celebrated on January 23, is just one week away! That means TODAY is the perfect day to go out, get some pie-making supplies, and start baking in preparation for this delicious holiday! Need some inspiration on what types of pies to make? 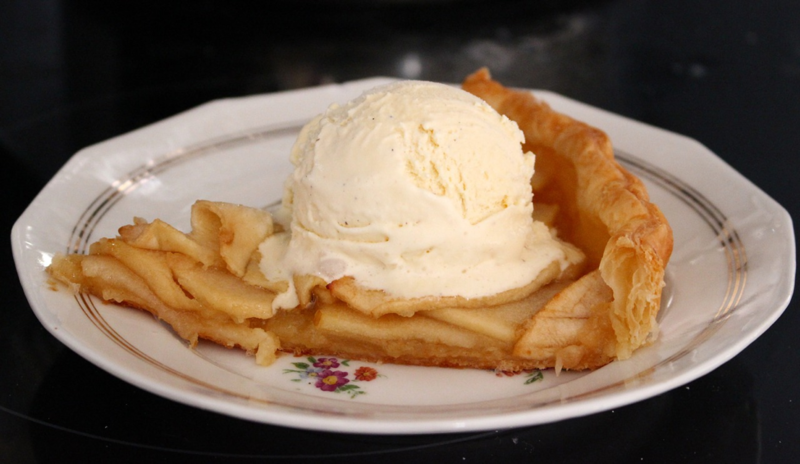 It just wouldn’t be National Pie Day without making a traditional, classic, and tasty apple pie. Combine 2 cups flour and salt in medium bowl. Cut in unsalted butter with pastry blender or two knives until coarse crumbs form. Add 4 to 5 Tbsp. ice water, 1 Tbsp. at a time, until dough forms. Knead dough with floured hands and shape into two discs, one slightly larger than the other. Wrap in plastic wrap and refrigerate until chilled, about 30 minutes. Unwrap larger disc of dough and roll on lightly floured surface from center to edges to form 12-in. circle. Press into 9-in. pie plate; set aside. Unwrap remaining pie dough and roll on lightly floured surface to form 10-in. circle; set aside. Combine 1/4 cup granulated sugar, brown sugar, remaining 1/4 cup flour and cinnamon in large bowl. Add apples; toss until coated. Arrange apple mixture in pie crust. Top with remaining pie crust and seal edges. Brush with milk and sprinkle with remaining 1 Tbsp. granulated sugar. Arrange pie on heated baking sheet and bake 10 minutes. Decrease oven to 375°. Bake 1 hour or until juices are bubbling. Chocolate and peanut butter lovers, rejoice! 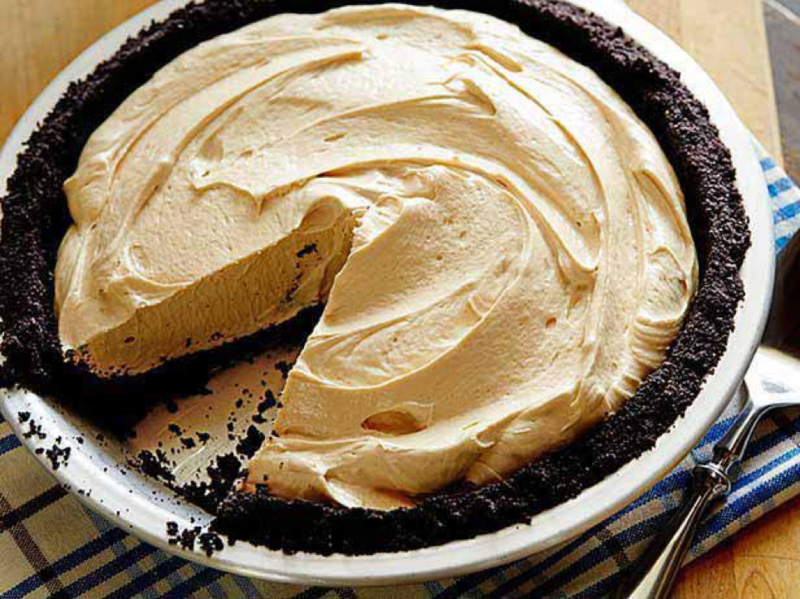 This chocolate peanut butter pie recipe is sweet, decadent, and bound to be a new family favorite. Crush the cookies until they’re fine crumbs. Pour the melted butter over the top and stir with a fork to combine. Press into a pie pan and bake until set, 5 to 7 minutes. Beat the peanut butter with the cream cheese until smooth. Add in the thawed whipped topping and beat until smooth, scraping the sides as needed. Pour the filling into the crust, evening out the top with a knife or spatula. 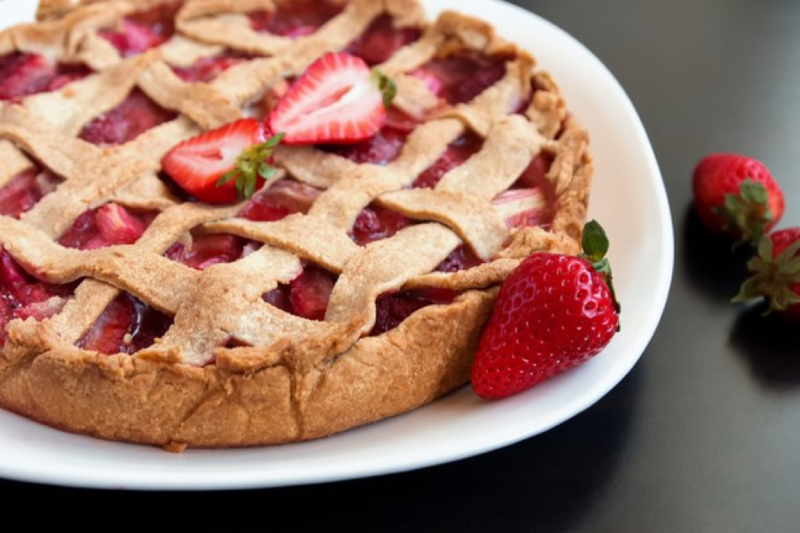 If you’re someone who enjoys a classic pie with a fun twist, this strawberry rhubarb pie might just be right up your alley! Combine flour, sugar and salt in processor. Using on/off turns, cut in shortening and butter until coarse meal forms. Blend in enough ice water 2 tablespoons at a time to form moist clumps. Gather dough into ball; cut in half. Flatten each half into disk. Wrap separately in plastic; refrigerate until firm, about 1 hour. Combine first 7 filling ingredients in large bowl. Roll out second dough disk on lightly floured surface to 13-inch round. Cut into fourteen 1/2-inch-wide strips. Arrange 7 dough strips on top of filling, spacing evenly. Form lattice by placing remaining dough strips in opposite direction on top of filling. Trim ends of dough strips even with overhang of bottom crust. Fold strip ends and overhang under, pressing to seal. Crimp edges decoratively. Brush glaze over crust and transfer pie to baking sheet. Reduce oven temperature to 350°F. Bake pie until golden and filling thickens, about 1 hour 25 minutes. Transfer pie to rack and cool completely. What is your favorite type of pie? Let us know in the comments below! 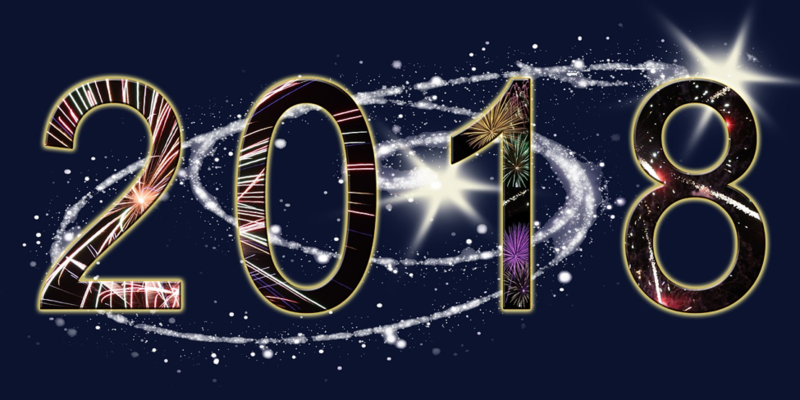 On behalf of The Center for Natural Breast Reconstruction, we want to wish you a very happy New Year! We hope 2018 will be your best year yet! And, with a little planning and a few New Year’s resolutions, we know it’s possible to ensure that this year will be filled with the things that matter most–time spent with loved ones, good health, and joy. What should you add to your resolutions this year to help make 2018 one of the best years yet? Check out the 5 resolutions we recommend trying to achieve this year. Every New Year thousands of people make resolutions to lose weight, tone their bodies, and improve their health. In theory, these are great resolutions. However, the desire to lose weight and regain your health fast often leads to crash diets and unrealistic workout plans. This year, we recommend that you make the resolution to simply drink more water. Helps keep skin clear and free from acne. All those health benefits, and all you have to do is try and drink about 64 ounces a day! Now that’s something anyone can try and do! 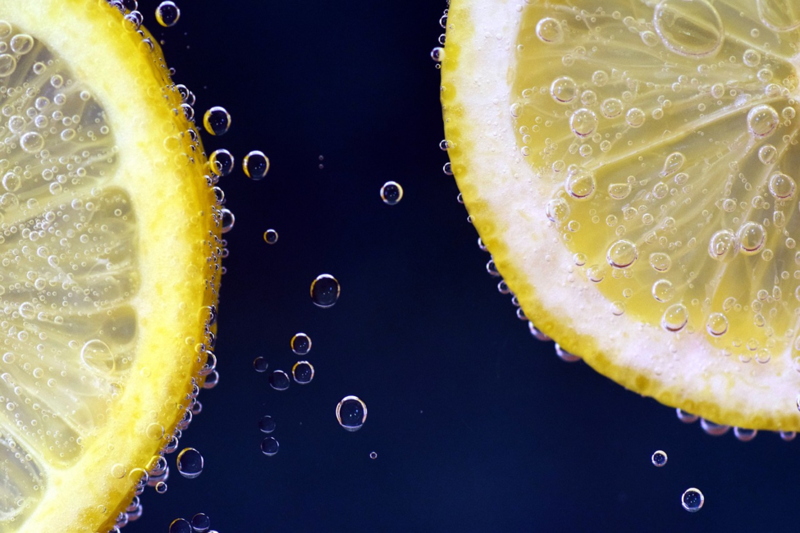 Tip: If you don’t like plain water, add lemon, lime, or other flavors to the water you drink to jazz it up! 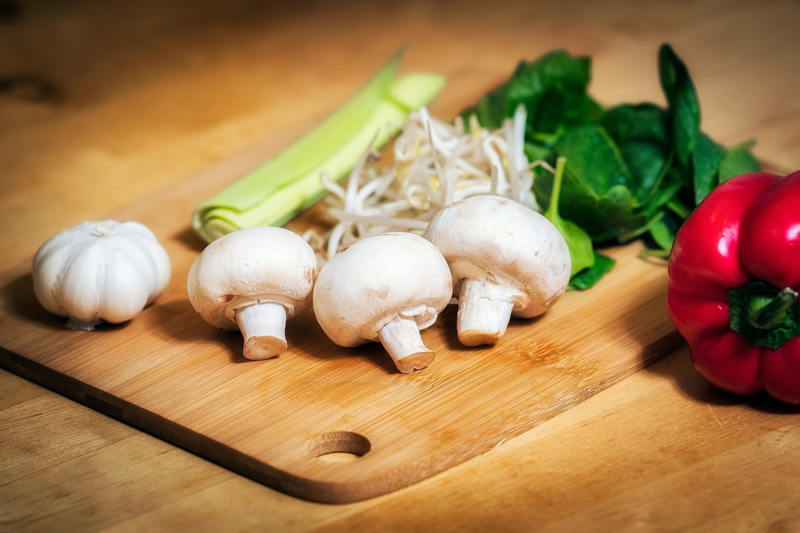 Here are a few recipes you might want to try! 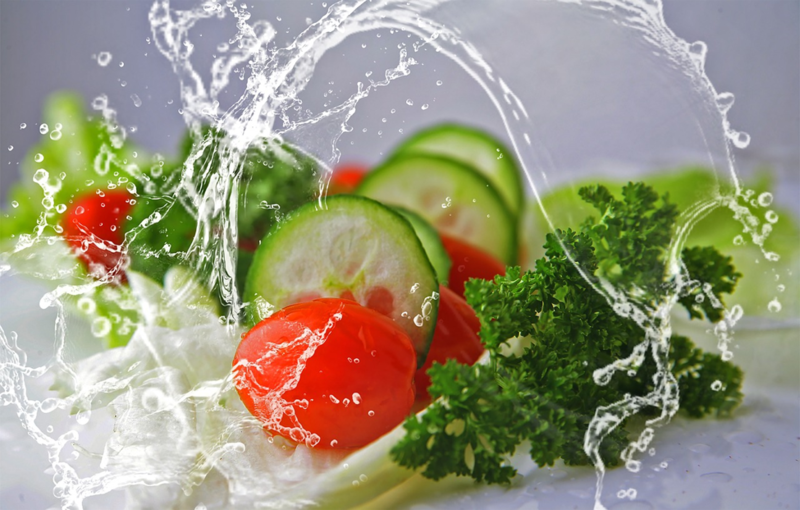 Much like our first resolution to drink more water, the resolution to eat more fruits and veggies is a simple lifestyle change that anyone can make. Not to mention, it’s also a super easy resolution to carry out through the entire year! Use a vegetable-based pasta while cooking. Blend vegetables and fruits together to make a sweet and delicious smoothie. Grab a piece of fruit as a sweet snack instead of a candy bar. If you’re craving a salty snack, try out veggie chips–made with sweet potatoes, turnips, onions, and other veggies–instead of potato chips. Substitute cauliflower for mashed potatoes or rice. Top your oatmeal off with fresh berries for sweetness instead of sugar. Preslice carrots, peppers, and cucumbers for an easy, grab-n-go snack. Add one vegetarian meal to your meal plan every week. Regardless of whether you love veggies and fruits or not, there’s a ton of ways you can sneak them into your meal plans so you can consume more of them on a regular basis. When there’s turmoil in your relationships, you’re bound to experience unnecessary stress, anxiety, or even depression. 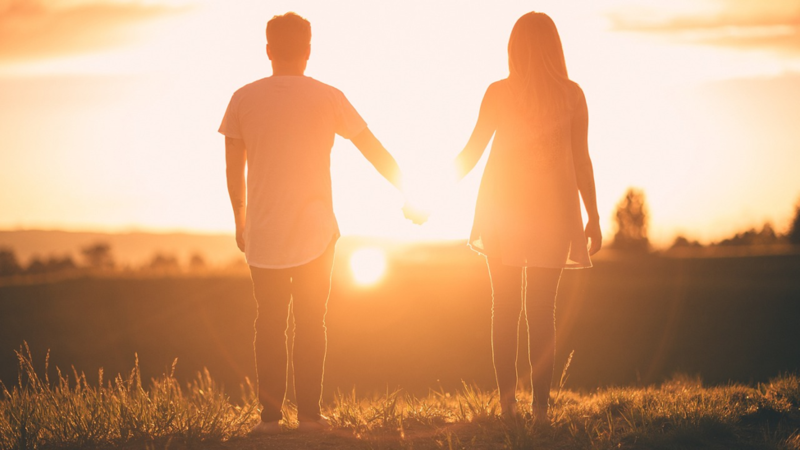 The best way to avoid this is to make it a priority to work on your relationship with your spouse or significant other and strengthen the bond this year. First of all, it’s important to have time together. This is extremely important for couples who have children, which makes it difficult to go out on a date night. Make it a priority to have at least one night a month that you can spend alone with the one you love. Make sure you and your partner are taking the time to communicate with each other. Talk about your goals or dreams. Discuss the things that are driving you crazy, whether it’s something happening at work or in your family life. And continue to make sure to keep each other updated on what’s happening in your lives. Third, consider taking a class or workshop that will give you the tools and strategies you need to strengthen your relationship. We personally recommend The Love and Respect Video Marriage Conference. Self-care is a topic that we talk a lot about, and for good reason. Without focusing on self-care, it’s easier to fall victim to stress, anxiety, depression, and even poor health. So, what is self-care and how do you do it? Easy. Self-care is simply making time for yourself every day or week. 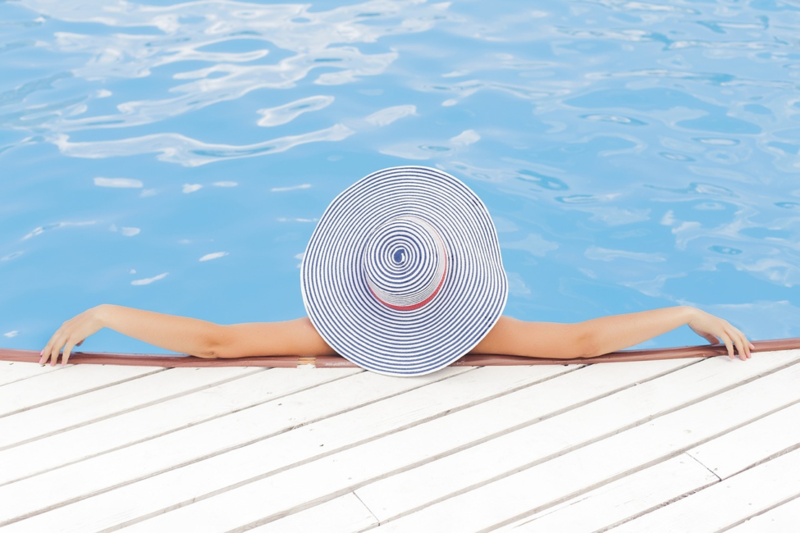 It can be as simple as setting aside an hour of time to unwind in a hot bubble bath or as extravagant as planning a week-long vacation for yourself to rest and recoup. For more information on self-care and simple things you can do, check out our blog post here. Going for a yearly physical is one of the best ways to help keep you safe and healthy. 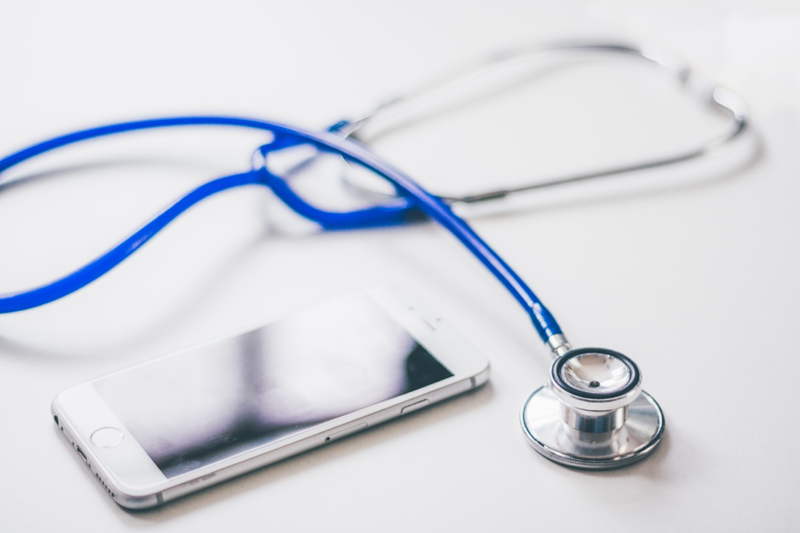 At a yearly routine checkup, doctors will check for signs of serious health conditions like high/low blood pressure, unusual lumps or bruises, heart problems, and so much more! It’s also a great time to bring up any health concerns that you have and chat with your doctor about the things you should be doing to improve your health during the year. We know your schedule is busy! But, please, before you forget, get this resolution checked off and call your doctor’s office today! What are your New Year’s Resolutions? Let us know in the comments below! Twas the day after Christmas and all through the house, not a creature was stirring, not even a mouse! The holiday excitement is over, the festivities have come to a close, you can finally rest now and get off of your toes. The children are nestled all snug in their beds,while visions of sugarplums danced in their heads. You’ve pulled off a holiday season to remember, one that’s worth a slow clap, now after all of the chaos, it’s time for a nap! All silly rhymes aside, we’re serious about that nap! 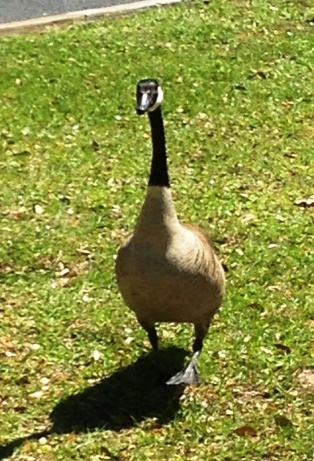 After all, we’ve just come out of a season where many of us tend to run around like chickens with our heads cut off. And if you don’t take the time to recharge, you might start to suffer from exhaustion. 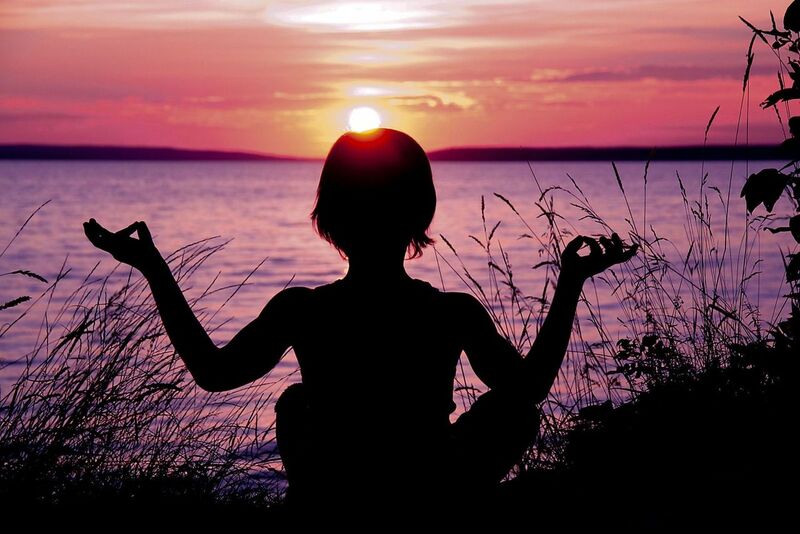 Stillness is so important for the body as it lowers blood pressure, reduces stress, and allows the body to recoup. So, today, we thought we’d share some suggestions on how to “be still” after this crazy season. There’s nothing more relaxing than a hot bath on a cold winter’s night. This week, set aside an hour or so of uninterrupted time and take a hot bath. Then, grab your favorite book, turn on some music, or simply rest as you enjoy the comfort of a warm tub. If you have children, we recommend you have your partner take the kids out for the evening to grab dinner or go see a movie. After all, the last thing you want is little Timmy interrupting your time of stillness because he can’t find the toilet paper! Most people have a favorite chair that they like to to relax in. You know, the soft, cozy one that cradles you as you let your tired body sink into it? The moment your house gets quiet, take advantage of that time by spending some quiet time in your favorite chair. Grab a soft blanket, and perhaps a cup of hot cocoa, coffee, or tea, and just sit. Don’t turn on the TV or grab a book. Just be. Reflect on all the amazing holiday memories that you’ve made, breathe, relax, and enjoy the stillness. Meditation is proven to lower blood pressure and refocus your mind–two benefits people often need after a crazy holiday season. Not to mention, a study from the University of Wisconsin-Madison also indicates that meditation reduces the grey-matter density in areas of the brain related with anxiety and stress. Clearly, meditation is the ultimate key to relaxation. So, how exactly do you meditate? Check out this FREE 30-day meditation program via YouTube that’s specifically for beginners. There’s something magically rejuvenating about the stillness of a winter’s day. If you live in a cold climate, the simple act of sitting on the cool ground while watching snowflakes fall from the sky is peaceful and relaxing. And, if you live in a warmer climate, you can enjoy the same serenity while watching leaves rustle on the ground or birds flying from tree to tree. Nature is the perfect environment for being still, letting your mind rest, and reenergizing as you silently watch the beauty that’s all around you. Take a trip to your favorite outdoor spot, soak in the peace and calm, and leave feeling renewed. Did you know that music has the ability to disorient rhythmic brain activity in the thalamus and the brain’s outer cortex? It’s this phenomenon that enables music to make us feel happy and relaxed when we listen to peaceful, calm music. Schedule some time this week and lie in a dark, quiet room. Then, plug in your headphones and play some classical music or calm music from your favorite genre. 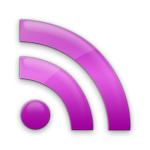 Note: This is not the time for headbanger music, even if it’s your favorite music. Stick to soft, gentle tunes. Otherwise, the sounds of loud, chaotic music will have a reverse effect and the potential to hype you up instead of settling you down. What is your favorite way to relax and be still? Let us know in the comments below! Winter has arrived, a cool chill is in the air, and it’s the perfect time to cozy up with a steaming cup of hot cocoa. While we love a classic cup of hot cocoa with marshmallows, we know we have an entire season of sipping this yummy beverage ahead of us. So, we thought it would be fun to share some ideas on how you can add a twist to a classic cocoa recipe. This year, mix things up and try our recipes that put a twist on one of the world’s most favorite winter drinks. Fruit and chocolate are a match made in heaven. 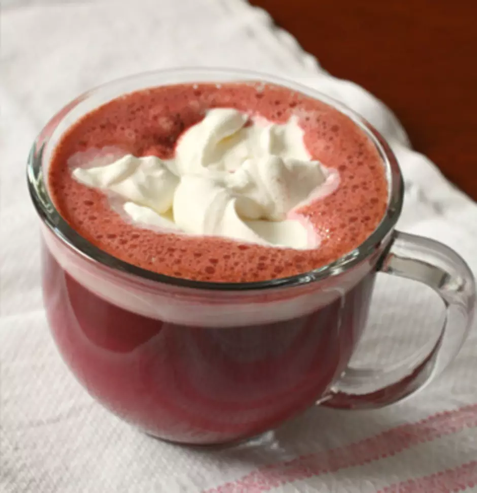 So, it’s no surprise that this raspberry hot chocolate recipe is nothing short of amazing. In a medium saucepan, combine the raspberries, sugar, and water. Bring to a boil then boil for 3-5 minutes or until the raspberries are cooked down and the mixture thickens. Remove from the heat and push through a strainer or sieve, discarding the seeds left behind. You should have roughly 1 cup puree. In another medium saucepan, heat the milk until hot (but not boiling). Whisk in the cocoa powder, powdered sugar, and raspberry puree. Serve immediately. 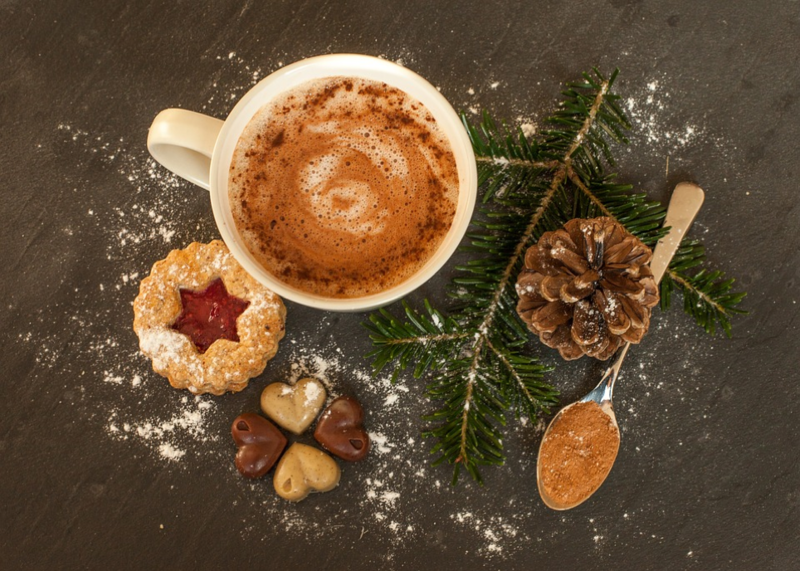 Hot chai tea or a steaming cup of cocoa…how can you possibly choose? The good news is that with this recipe you don’t have to! 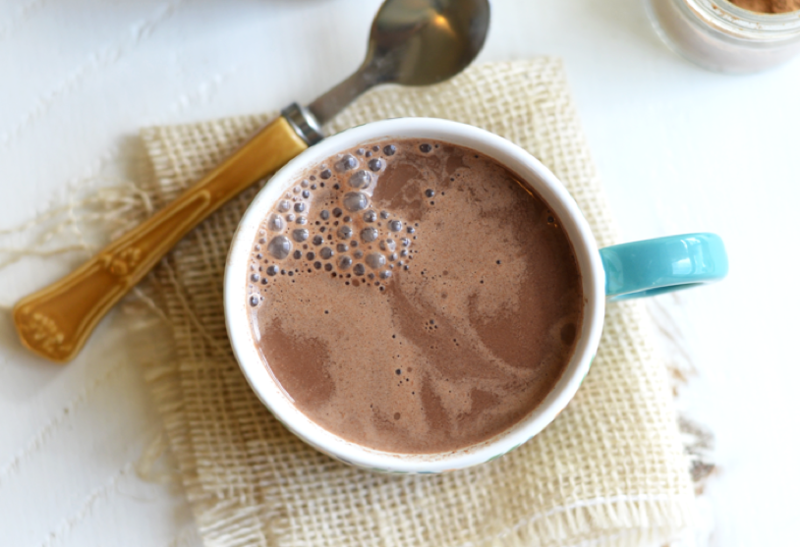 Get the best of both worlds by mixing up this vegan chai hot chocolate recipe. Place all ingredients in a medium size saucepan. Bring to a rolling boil and stir until spices and cocoa powder have dissolved. Reduce heat and let simmer for 3-5 minutes. This red velvet hot chocolate recipe combines two classics–a traditional cup of hot chocolate and the delicious taste of red velvet cake. And boy is it delicious! “Have your cake and drink it too” with this tasty drink. Add heavy cream and vanilla sugar to a cold metal bowl. Either whip by hand with whisk or with hand-held mixer until soft peaks form. In a small pan, combine milk, chocolate morsels and food coloring. Gently simmer until hot and all the chocolate is melted. 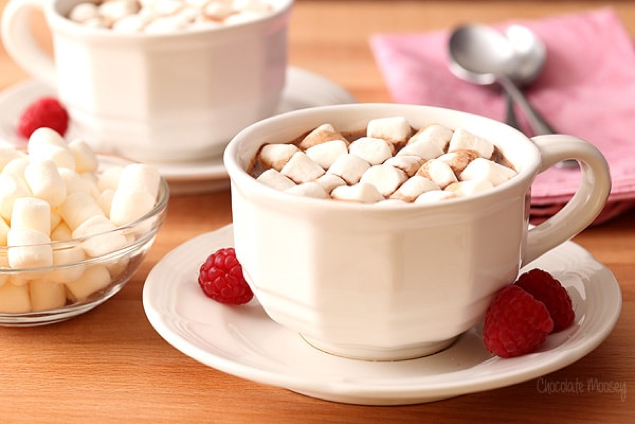 What’s your favorite hot cocoa recipe? Share it with us in the comments below! Sure, we all have a list of things that can easily dampen our spirits and put us in a bad mood. But, at The Center for Natural Breast Reconstruction, we always try to look for the positives in life. And it’s this focus that keeps us all full of cheer, even on the days when nothing seems to go right. To help add some joy back into your day, we’re sharing our list of 10 simple things that make us happy every day. See how many things on our list resonate with you…then make your own list! There’s truly nothing better than a warm hug from a friend or family member during your day. Whether it be your child, spouse, coworker, or friend, it’s special when someone takes a moment out of their day to let you know you are loved. Getting snuggles from a pet is scientifically proven to make you happier. That’s right! Science has proven that cuddling with a pet increases the levels of the feel-good happy chemicals serotonin and dopamine in your brain. For many people, having dessert is a special treat. So, when the day comes that you get to indulge with a piece of apple pie or delicious chocolate cake, you’re bound to have a smile on your face! For some delicious dessert recipes you can make at home, check out this blog post! It’s a magical feeling when the stars align and you’re able to hit the snooze button and stay in your cozy bed for an extra 5 minutes…or 10 or 20! We’re not judging! Tomorrow morning, hit your snooze button…we’ve got a feeling there will be a smile on your face as you sink back into your cozy, warm blankets. 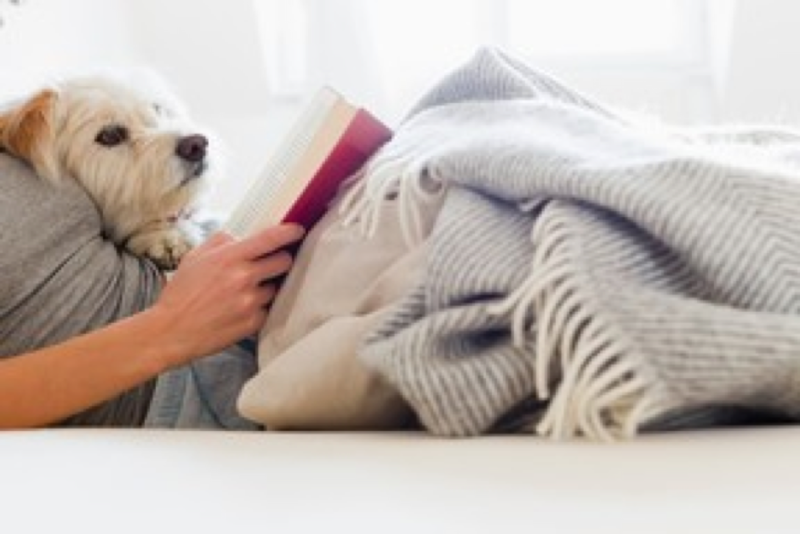 After a long day of working, wrangling kids, volunteering, or simply getting chores done, it feels great to wrap up in your favorite blanket and just relax. To put an extra smile on your face, stick your favorite blanket in the dry for 15 minutes to warm it up before wrapping up in it! As an adult, it’s likely that you get more bills in your mailbox than letters from family and friends. For that reason, we always have a giant smile on our face and feel really happy when we discover that the envelope we just pulled out of the mailbox is from a friend and not the utility company. Certainly, a reason to smile and be happy! Taking a sip of a fresh cup of coffee in the morning is a simple pleasure, but boy, for coffee lovers, it’s also heaven. The next time you reach for your first cup of coffee in the morning, take a minute and be sure to enjoy it. Ahhh…the feeling of slipping on a pair of sweatpants after a long day is certainly enough to make us smile from ear to ear. 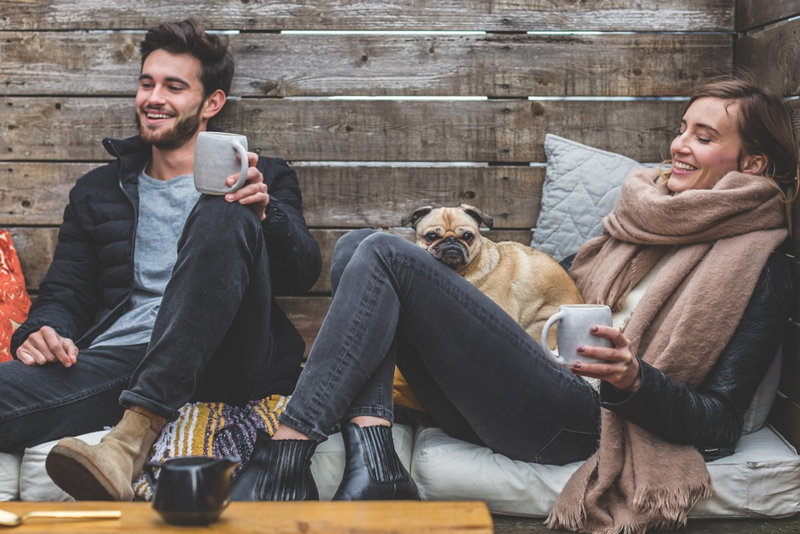 The act of putting on cozy pants signifies the ending of another crazy day and is a reminder that it’s time to relax and unwind–something we can all smile about! How cool is it when you jump in the car, turn on the radio, and your favorite song starts playing? The best part…hearing your favorite song on the radio automatically calls for an in-car dance party. How can you be unhappy after a red light jam session? There’s a lot of negative happening in the world. From people in the hospital fighting for their lives to seeing the destruction that occurs after natural disasters like hurricane Irma, it’s so important to reflect on how lucky you truly are. If you have your health, loved ones in your life, a roof over your head, and a meal in your stomach, there’s no reason not to be happy! What makes you happy every day? Share your thoughts with us in the comments below! 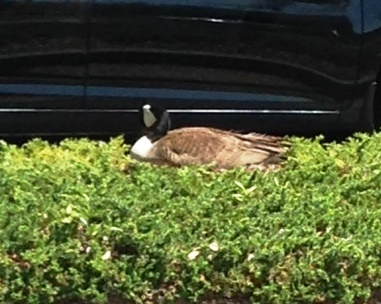 Our resident Canadian Geese are back and are expecting! 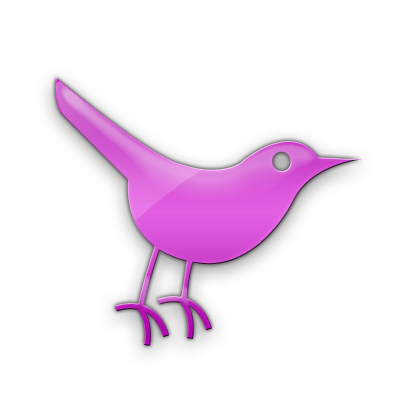 It’s “Baby Watch” 2016 at The Center for Natural Breast Reconstruction!!! Meet Edith and Archie. 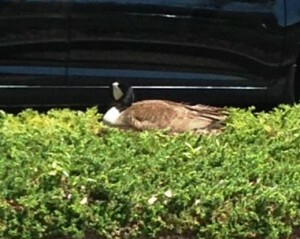 These beautiful geese reside outside of our Mt. Pleasant office. Edith began resting on her nest just a few weeks ago with her mate Archie right by her side protecting her and their eggs from harm. Believe me, Archie will let you know when you get too close for comfort. This picture was taken while he was warning me! We’ll keep an eye out on them over the next few months and share their progress aloing with lots of photos once the babies arrive. Keep watching & Happy Spring!! But what does deep breathing really do for your health? According to the American Institute of Stress, abdominal breathing for 20 to 30 minutes each day will reduce anxiety and stress. Additional benefits include added energy, better digestion, overall relaxation, and an increased ability to focus. Deep breathing is FREE (bet you were expecting the secret to great health would involve a pricey gym membership or therapy session!). By drawing in a deep breath, your blood flow increases. When your blood flow increases, the oxygen level in your blood provides added stamina and energy. This is why runners are encouraged to breathe deeply into their abdominal region (or abdomen) when they run in order to provide their bodies that extra needed energy. Increasing the flow of oxygen to your brain helps stimulate your parasympathetic nervous system. This helps give you the overall feeling of calm and relaxation. In addition, deep breathing helps you connect your mind and body by bringing awareness to the flow of your breath and taking your mind off worries and negative thoughts. This is why yoga is such a great exercise for those who wish to lessen their stress level, because the exercise focuses on breathing while holding poses. When you increase your intake of oxygen, your organs are able to perform at their best. In addition, you’re able to calm down and activate your parasympathetic nervous system, which helps your body to digest food more efficiently. Being mentally present in the moment gives your brain added focus. When you breathe and bring yourself back to your center, your productivity and decision-making skills are greatly improved. When you’re having trouble getting through a task at work, take a moment to close your eyes and take 20 seconds to breathe deeply and slowly, and then try the task again. Interested in discovering more calming techniques? Read this article.